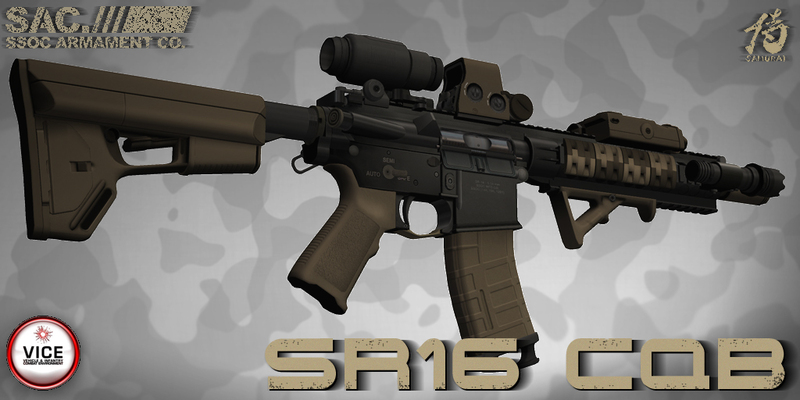 SR-16 CQB and SMAW has been released! 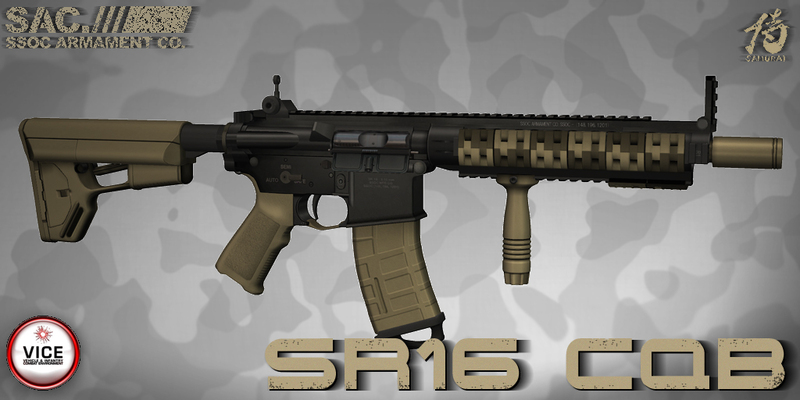 Posted in AR, AT4, LMT, M4A1, Magpul, Military, New Release, Rocket Launcher, RPG, SecondLife, SMAW, Sniper, SR, SR-16 on 06/26/2013 by SAC. 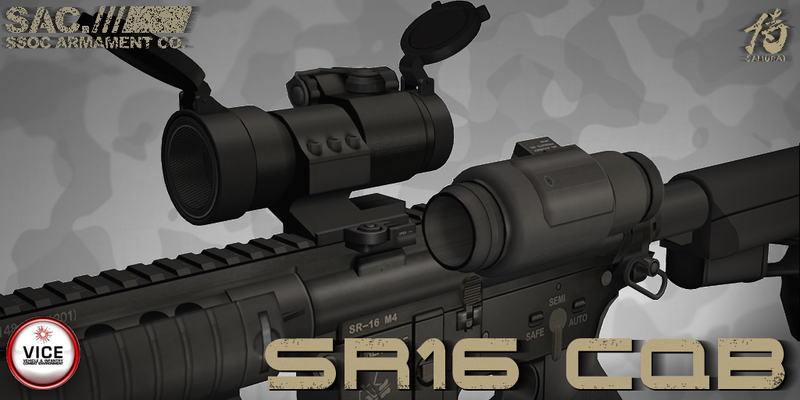 SAC SR-16 CQB Carbine Rifle has been Released! 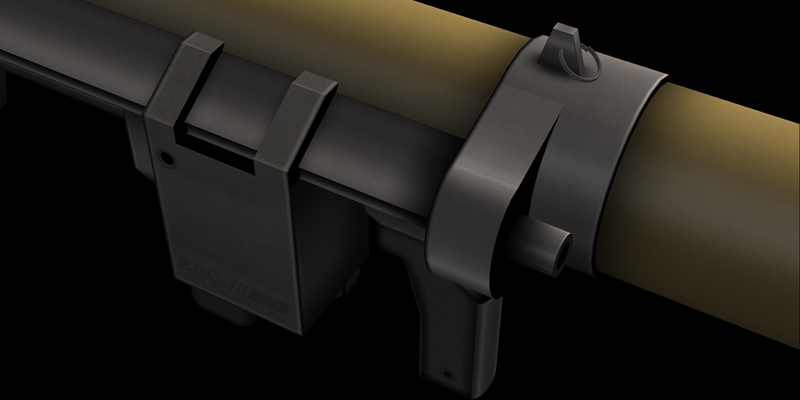 Long Rail Handguard(URX2 style) include built-in flip up front sight. 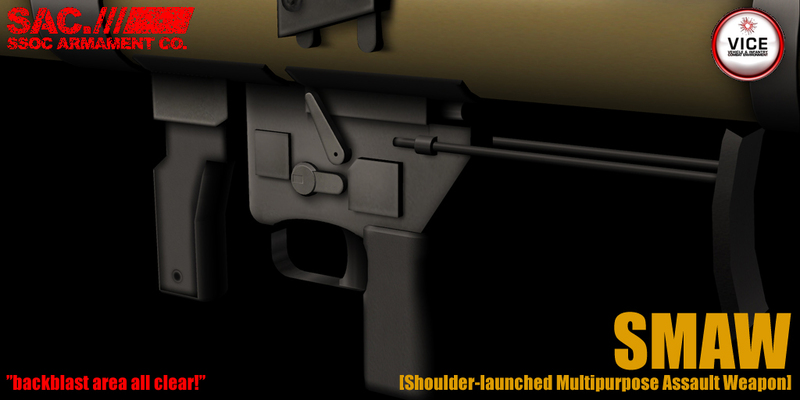 Dotsight replaced new CompM2 style. 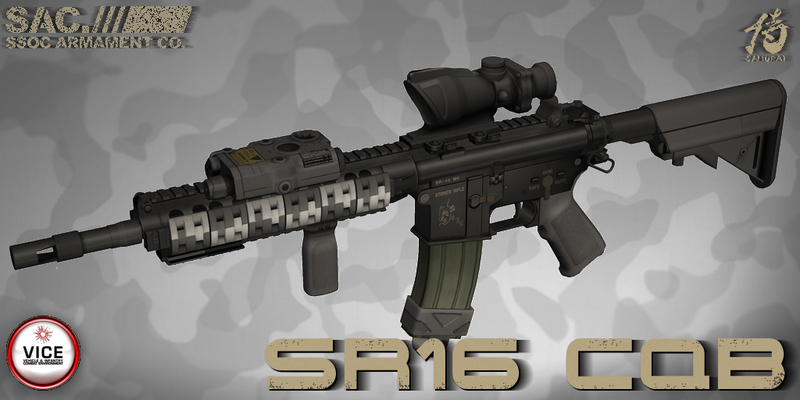 SPR hider and new ACOG. 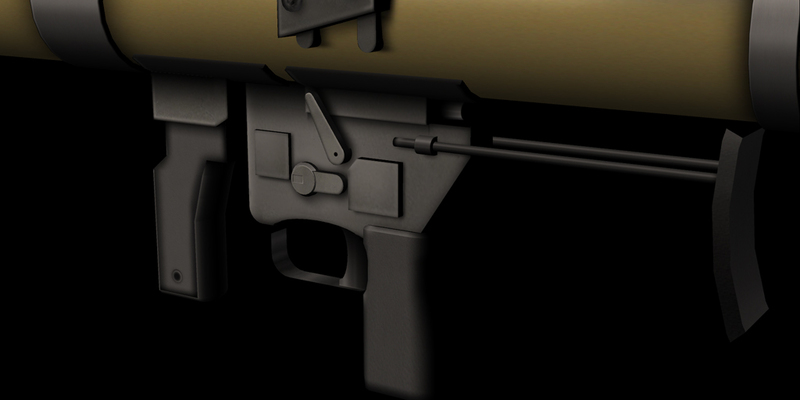 LMT Stock has been added. 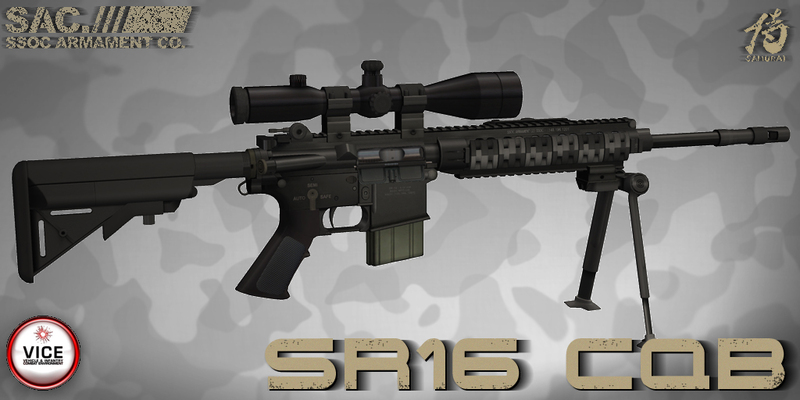 same as SR-16 normal spec. 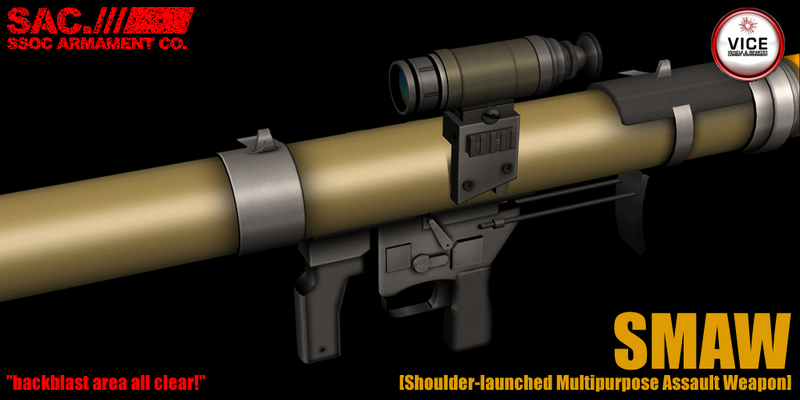 SAC SMAW(Shoulder-launched Multipurpose Assault Weapon) has been released! 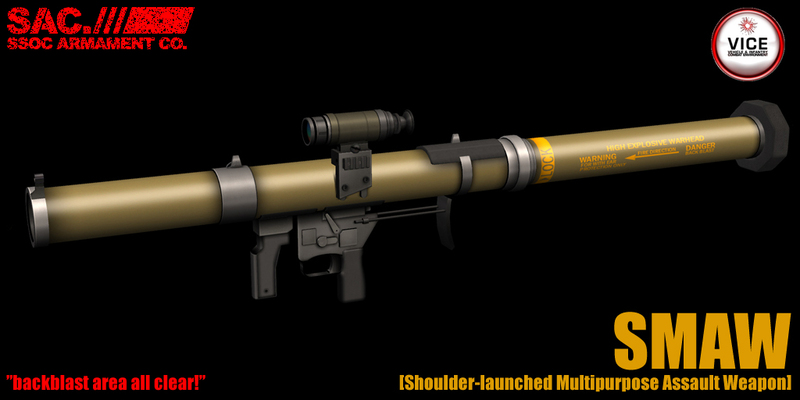 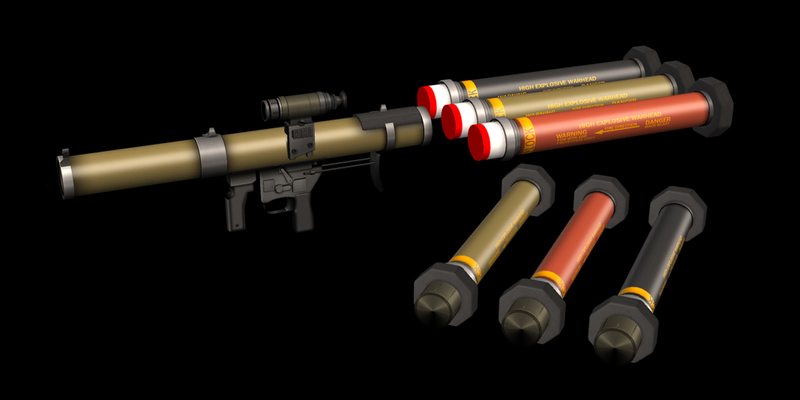 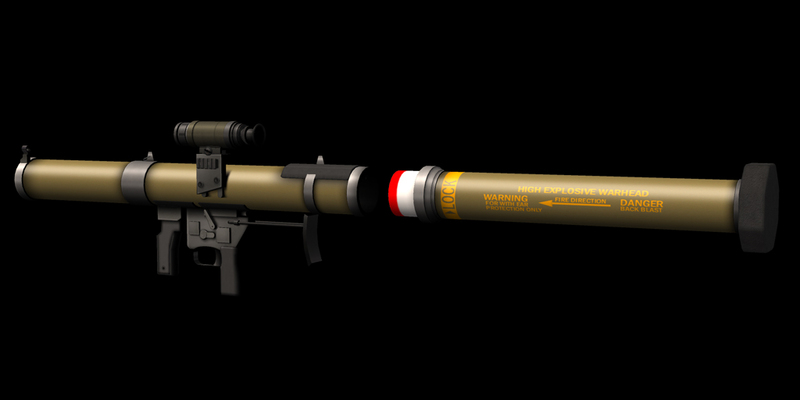 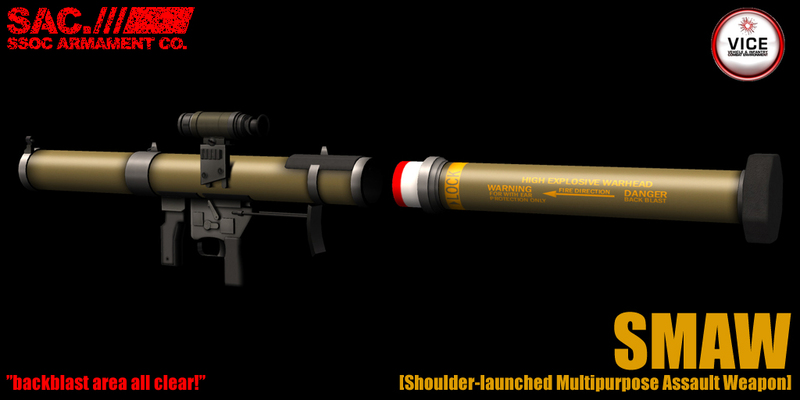 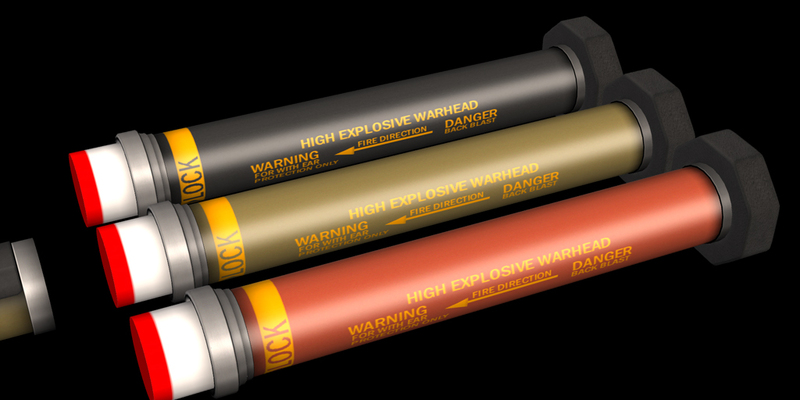 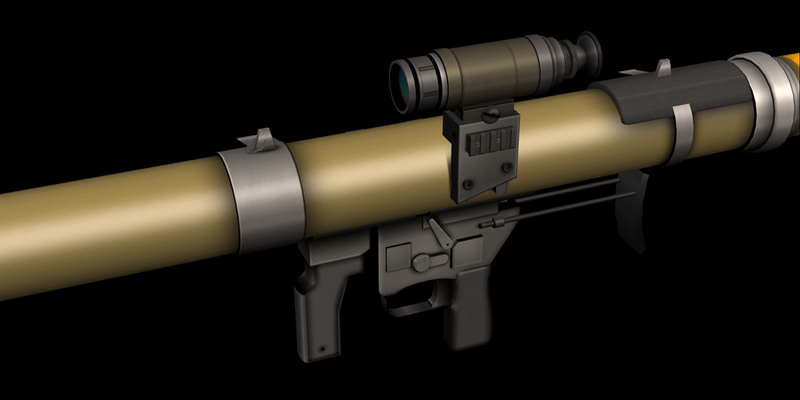 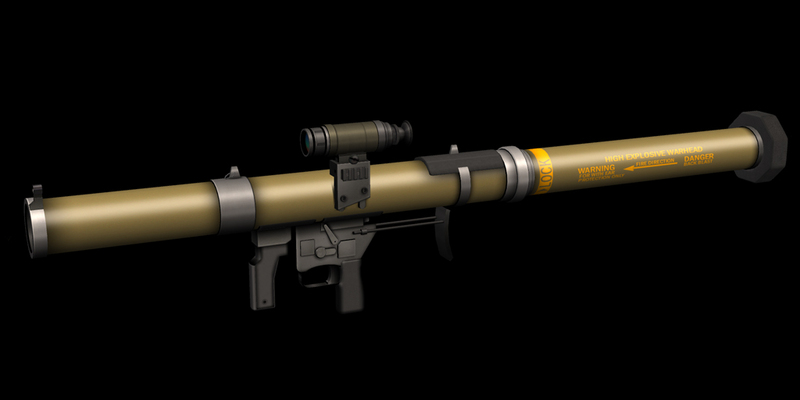 Posted in AT4, Military, New Release, Rocket Launcher, RPG, SecondLife, SMAW on 04/15/2013 by SAC.